You searched for which does not fit your . We've redirected you to 127-652, which has the proper fitment. This is so much better than the Cramp Buster. It doesn't slip or slide around and it does really help on those long hauls. 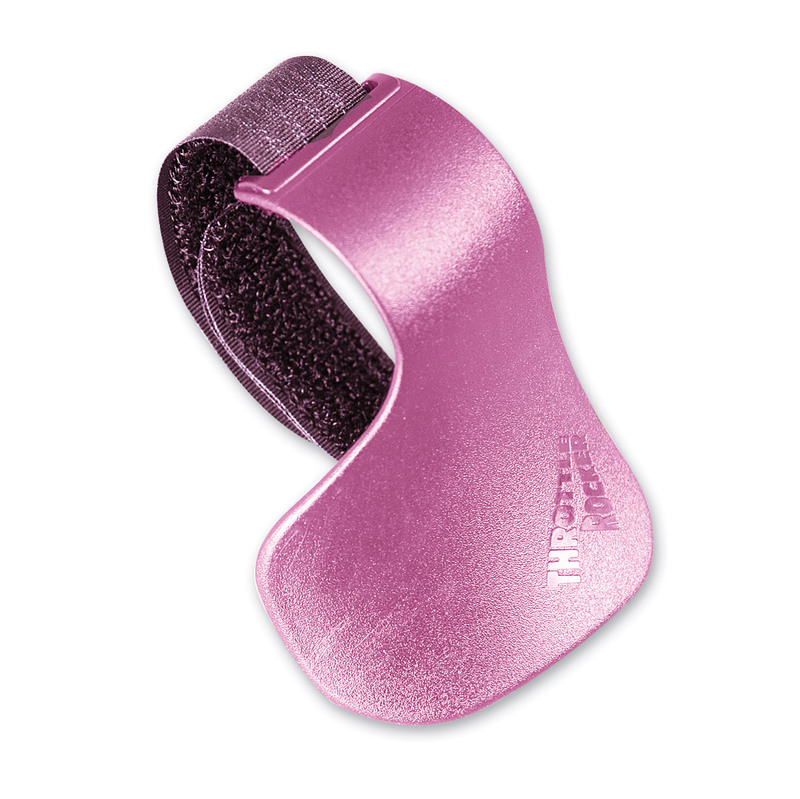 What I love about this over the Cramp Buster is the hook and loop strap that allows you to remove it quickly. It can be dangerous to use in town so I just take it off as soon I get off the interstate.